The show will consist of two days of technical paper presentations and industry exhibits in the trenchless technology field. Some early show exhibitors include Akkerman, BlueFox Engineerings, HammerHead Trenchless, HOBAS Pipe USA, Insituform Technologies, LiquiForce, Michels Canada, T2 Utility Engineers and Westech. 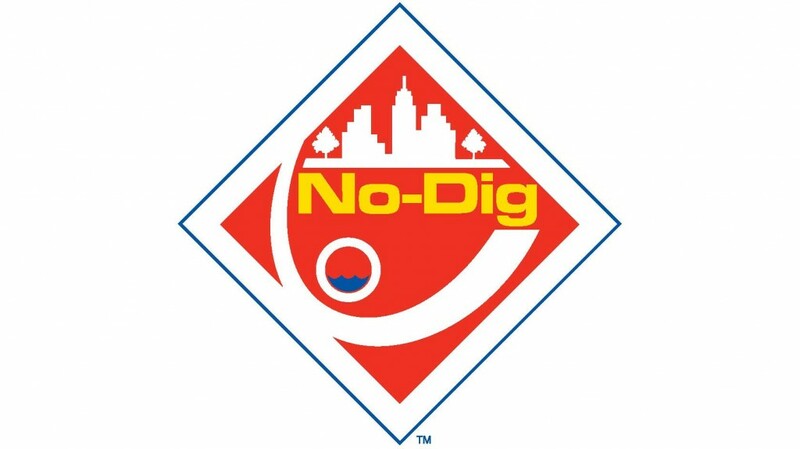 Akkerman, Insituform Technologies and Michels Canada are also sponsors of the No-Dig North Show.